You are designing and building the most technically advanced things in the world. Your need for power to exacting specifications and reliability is critical. 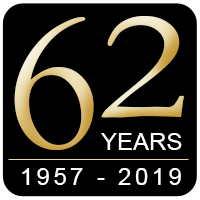 For 60 years, our power supplies have been trusted by industries such as aerospace, telecommunications, medical, defense, and energy, to name a few. 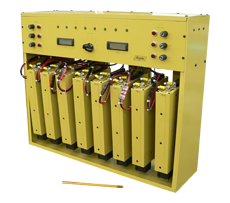 We know that quality power supplies, expert engineering and exceptional support are critical to your operations. Find Millions of Reliable Supplies We have MILLIONS of standard power supply models to meet your needs. Customizable Solutions The possibilities are endless. We specialize in meeting your most unusual power supply requirements. Whether it’s hard-to-meet electrical specs, unusual features or physical forms, Acopian can design, build and ship the power supply that meets your needs. Promise to Ship Within 3 Days For more than half a century, Acopian has been shipping millions of AC-DC and DC-DC power modules within three days after receipt of an order. Made in the USA All Acopian products are designed and built in our Easton, PA and Melbourne, FL facilities. 5-Year Warranty Free from defects in material and workmanship for 5 years. That’s how confident we are in the quality of our product. We know the difference between output ripple and fudge ripple. That’s because we’re not your typical sales guys. We do engineering. 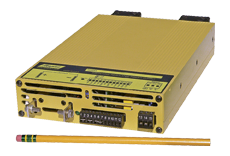 Our power supplies won’t let you down because they are designed and built to last. 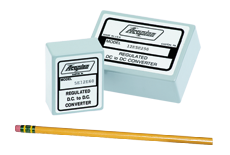 From a digital interface and overvoltage protection to private labeling and fungus proofing, the optional features are endless. You need it? We can do it. Because Acopian makes the best dam power supplies in the world!